Welcome to Top Shift Automatics & Automotive Services. 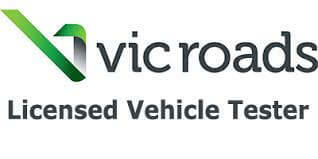 Melbourne’s leading Automatic Transmission Repair Specialists in Abbotsford & Collingwood area, our team of four fully qualified mechanics, with up to date knowledge and technical Experties. Top Shift Automatics is a family run business that was first established in 80’s. The founder of the buisness, John, has been working in automatic transmissions for over a 30 year period, dubbing him the most specialised man in the field. The Top Shift Automatics team of highly skilled technicians consists of only family members. The fact that all services are provided by the family ensures that care and team cooperation takes place to finalise every task at the highest possible standard. 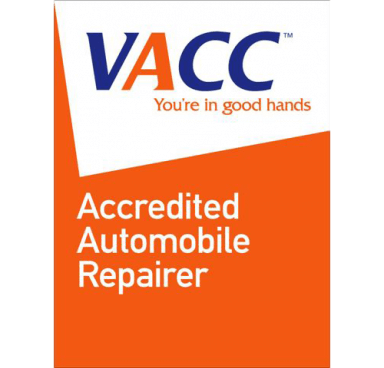 In order to cater for a wide variety of clientele, the team has ensured that they are qualified and completely trained in all areas of automatic transmissions. 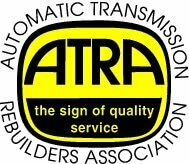 With this, we hold pride in the fact that we do specialise and deal with automatic transmission problems of all makes and models. 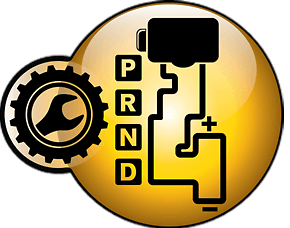 To properly diagnose your vehicle correctly and efficiently, the Top Shift automatics team has endeavored to provide the most up to date tools and diagnostic equipment. We deny the chance to falsely diagnose your vehicle, ensuring that your transmission problem is dealt with efficiently and appropriately. Join our family of satisfied clients today. You will know upfront how much it will cost. Peace of mind services and High quality Service.